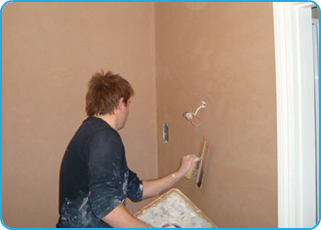 James Elliott Plastering is a fully insured family run business, providing their customers with the highest standard of plastering at a competitive price. 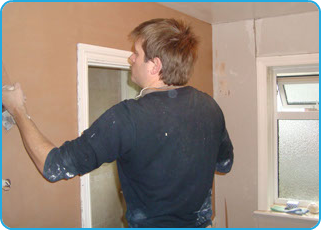 With many years in the plastering industry, James Elliott plastering has built an excellent reputation for quality, reliability and friendliness. or just give us a call for professional, honest advice about your project. 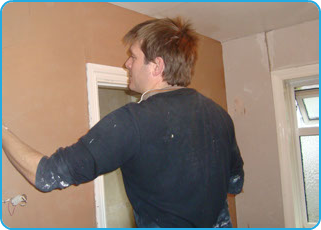 No job too small, from a small repair to a full house just give us a call.